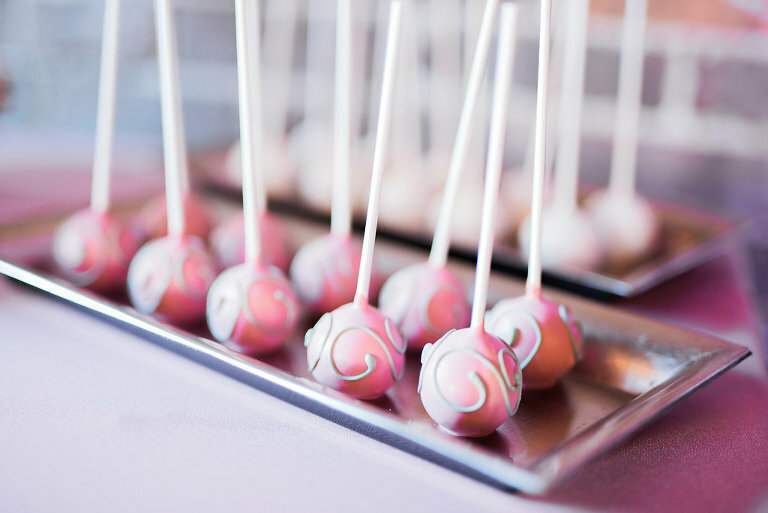 We offer gourmet cake pops and chocolate dipped desserts. 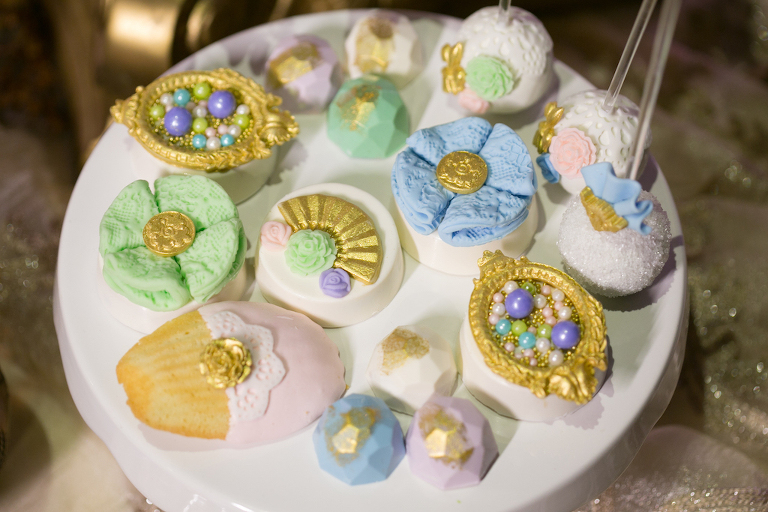 We are able to customize our treats to match any theme and/or color scheme. From stunning tiered displays, to the newly popular cake pop wedding cakes, we are ready to bring your vision to life! We love, love, love to create! Having the ability to share our creations with others is very rewarding, and something we take great pride in. Being included in one of the most important days of a couple’s life is a huge privilege, and something we are always honored by. Fun and energetic! Cake pops are made of sugar after all! 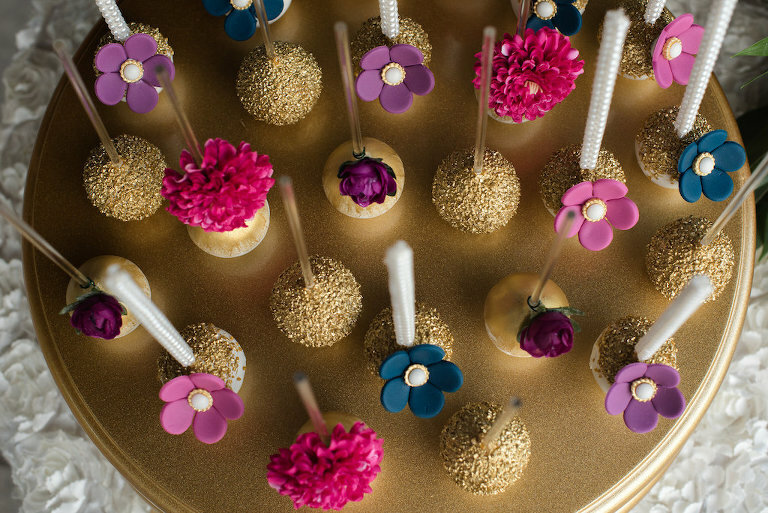 Basic designs in a preferred color scheme start at $2 per cake pop. The cost increases based on the designs requested. Our cake pops are 100% cake. They are not crumbled and mixed with frosting, which gives them a fluffy, cupcake-like texture as opposed to a dense, frosting-filled texture. 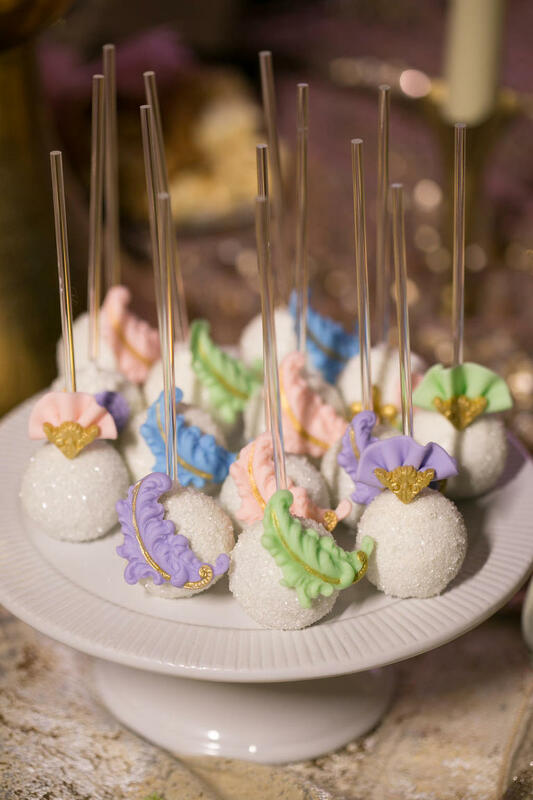 From simple sprinkled or drizzled cake pops to confectionery masterpieces, we work with you to create designs that inspire and meet your exact need. 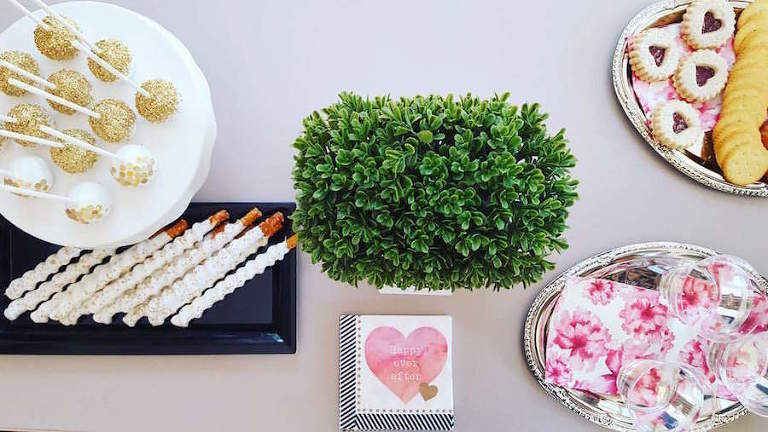 We can accommodate smaller weddings, as well as full dessert tables for larger gatherings. 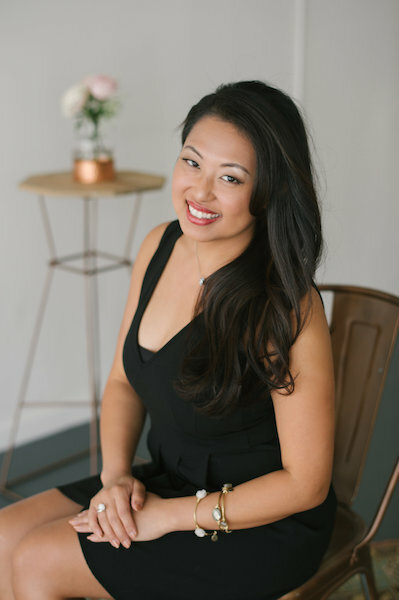 I Want to Learn about Desserts from Sweetly Dipped Confections. 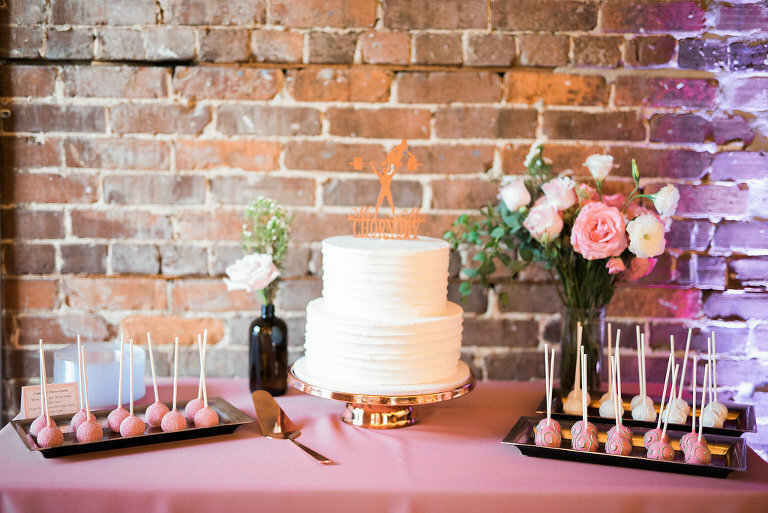 Sweetly Dipped Confections is offering a Complimentary tasting for all Marry Me Tampa Bay couples looking to add custom cake pops or other chocolate dipped desserts for their 2018 wedding!